Wow, you guys SHOWED UP last week to write on the word HOPE! I loved scrolling through your beautiful, hope-filled words. Such an encouragement! Keep up the great work! 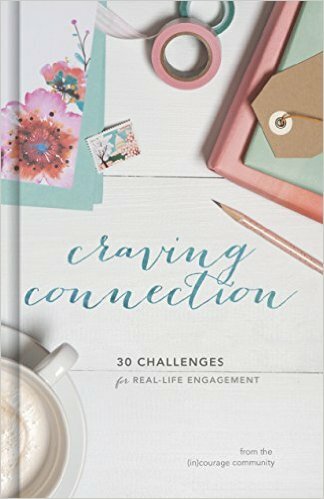 New to Five Minute Friday? Read all about it by clicking here. So .. three weeks from today, I’ll be in Nashville! Yay! 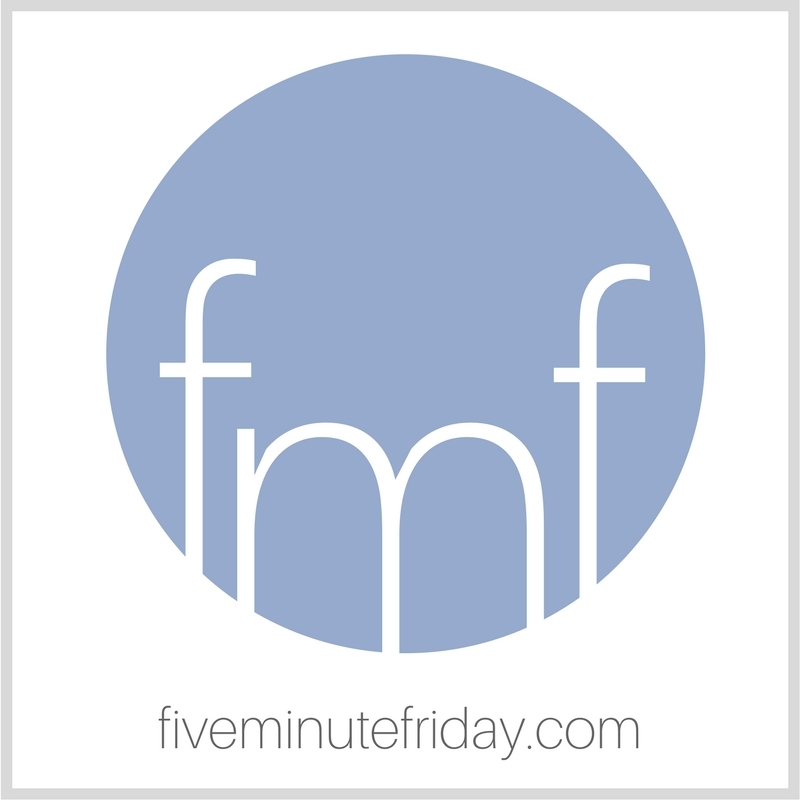 Registration is still open for our first-ever Five Minute Friday Retreat! The planning committee has all sorts of exciting things planned — if you don’t have your ticket yet, act fast! Day visitors are also welcome on Saturday. 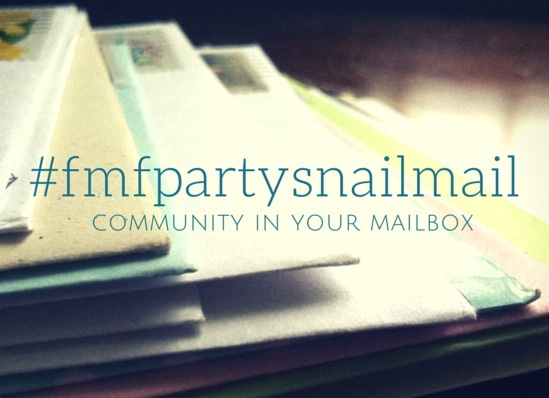 Speaking of registration, the sign-up form for ROUND 7 of #fmfpartysnailmail is NOW OPEN! But HURRY! The final day to register is Friday, July 17th. Time to stock up on some boxed cards from Dayspring! 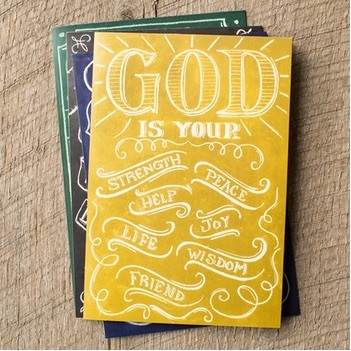 This set of 12 Praying for You cards is only $5.99! Check out tons of other boxed card options from Dayspring here! Such beautiful choices! Read all about the awesomeness of #fmfpartysnailmail by clicking here. In twelve days, we put over 2,500 miles on the car. We hit the major historical sites of New England — an educational tour, of sorts. 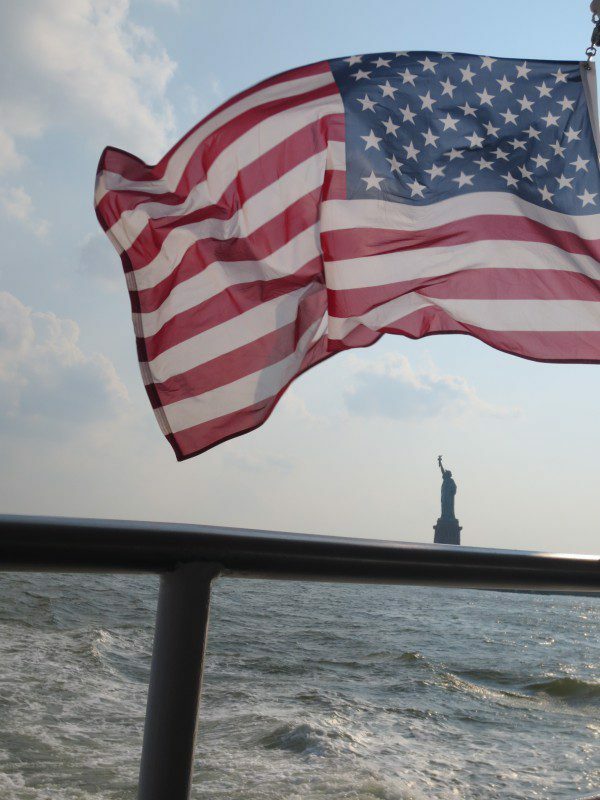 We gazed up at the Statue of Liberty in all her glory. 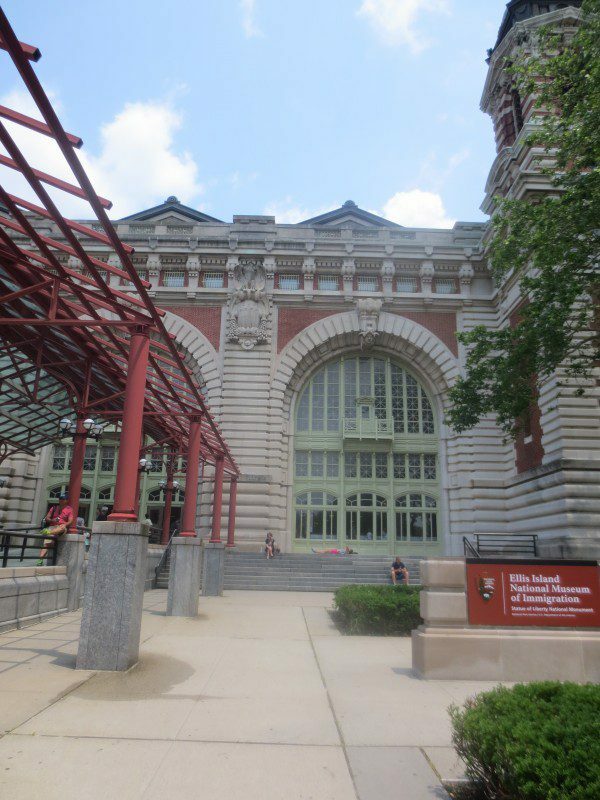 We stepped into history in the halls of Ellis Island, where numbers upon numbers of bodies packed in, peering over shoulders and foreheads in hopes of glimpsing a better life. We stood solemnly before the 9/11 memorial — a sobering and moving experience. We arched our necks back and gaped at One World Trade Center. We walked miles in one of my favorite cities, keeping our feet on the red bricks of Boston’s famous Freedom Trail. We stepped on battlefields in Concord and on Bunker Hill, where lives were lost, and some spared. We sat in Old North Church and heard the Declaration of Independence read aloud on the 4th of July. We caught the fireworks from a rooftop deck and oohed and aahed over the booming show. And all the while, I thanked my God — not only for soldiers willing to sacrifice their lives and fight for our freedom, but most of all, for the gift of His Son. He died that I may be set free. Show us what you’ve got! 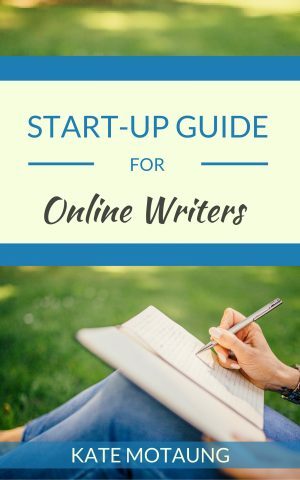 Link up your own five minutes of writing on the word, FREE. 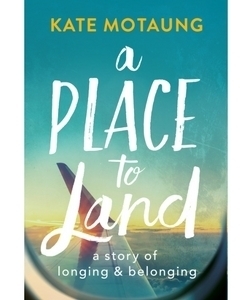 Love this post and your pictures, Kate!! Sounds like you guys had a wonderful trip. Thanks for sharing it with us! Oh Kate, I love this! 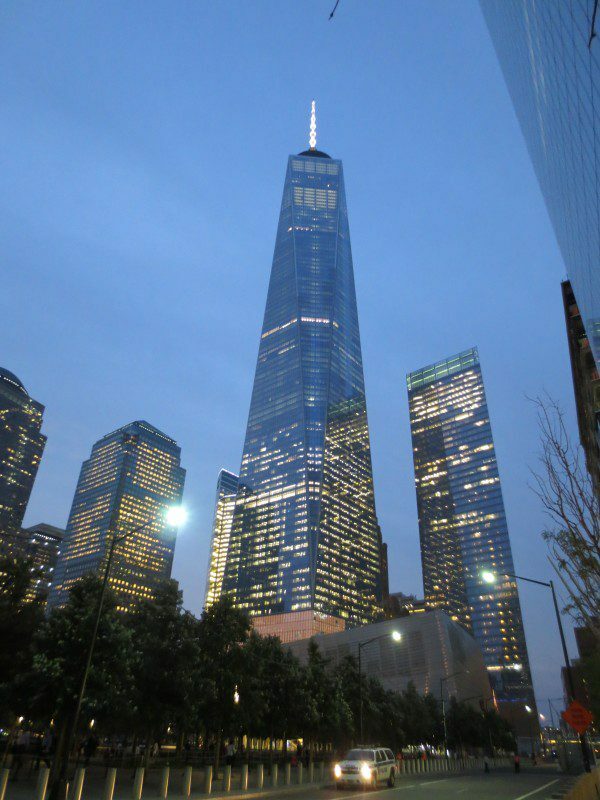 I can remember going to the NY Police Officer’s museum and hearing the 911 calls and the reading of the list of those killed on 9/11 and just bawling, and seeing the huge gapping hole that was left in the ground at the World Trade Center site. I would love to see the new tower and the memorial. That must have been a powerful thing to hear the Declaration of Independence being read aloud! I would have loved to be there too! Beautiful pictures! Thank you for this glimpse into these places! It was quite something, Mollie! So glad we could go. 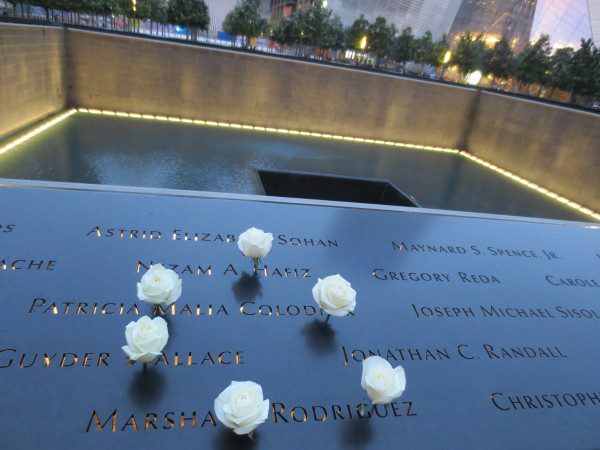 And, so somber the remembrance of 9/11. Thank you again for sharing your time with us every week! This has become such a joy. 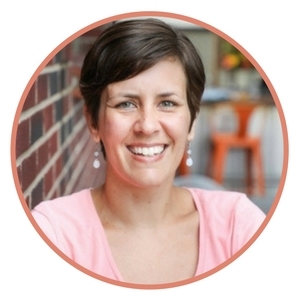 So glad you’re a part of FMF, Tammy! How fun, Karen! Hope they have a wonderful time! Please, to the thanks, add the paramilitary contractors who went where the sworn military couldn’t go…a lot of them man their posts their, for eternity. Some of these are my friends. Thank you for that addition, Andrew. My apologies for the oversight. Certainly more sacrifices have been made than I’ll ever know. And I’m grateful. 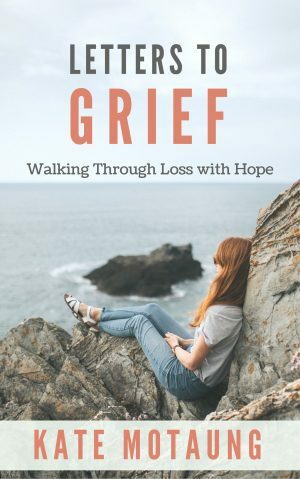 I appreciate it when authors draw me back to contemplating what Christ has done for me. He set me free. I don’t have to be bound to anything but Him – and being bound to Him is where true freedom is! What a beautiful trip, Kate! I love your pictures. Love New York, but have never been to Boston. I’ll keep dreaming of going. I read the Declaration of Independence aloud to my kids most years on the 4th, and it always makes me cry. 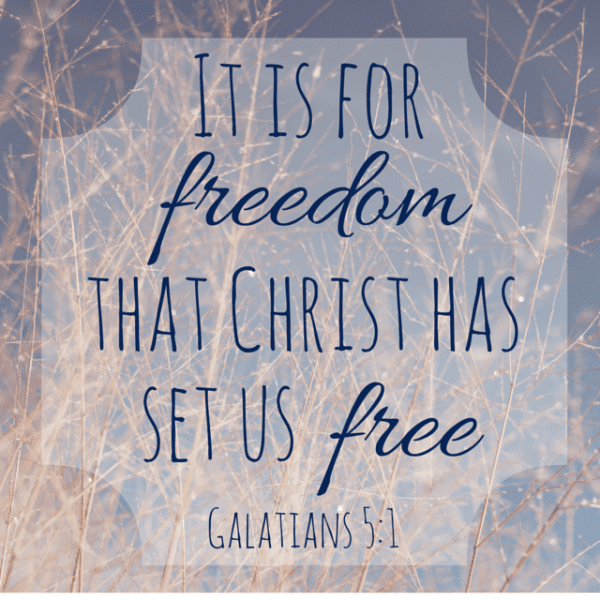 How wonderful to think that Christ died to give us ultimate freedom! Praising God with you that we are set free Kate. It is a beautiful feeling and you captured it well. Kate, what a marvelous trip! 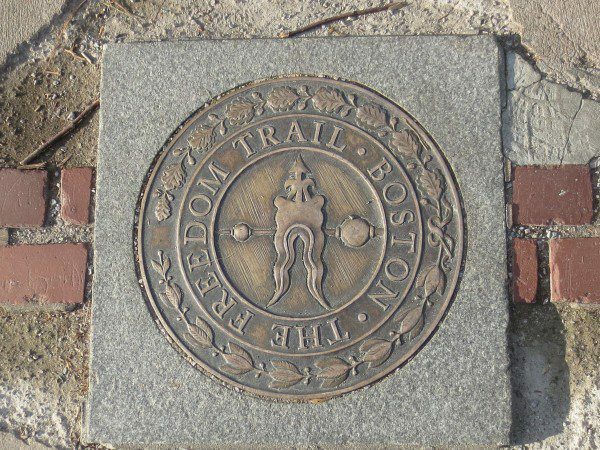 Love the pictures and the Freedom Trail story. You see, I too walked the entire trail. 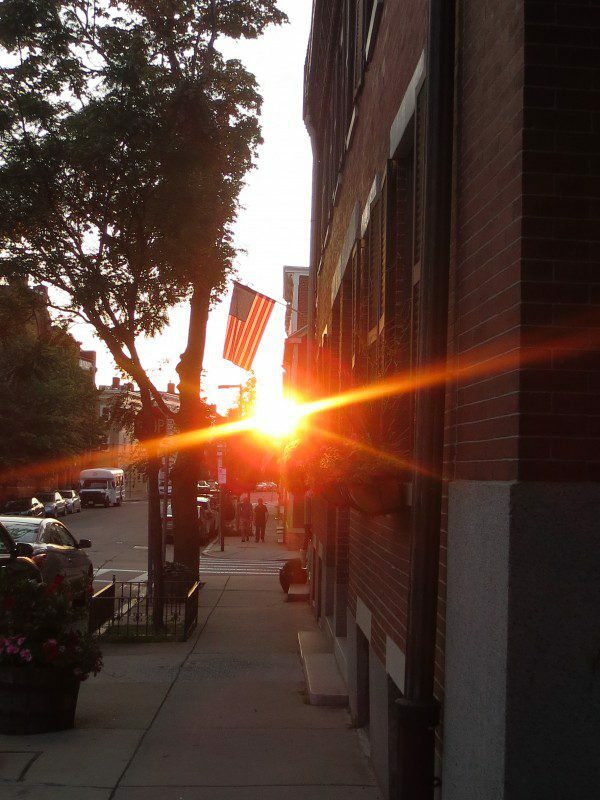 The day AFTER the bomb exploded at the Boston Marathon. Directly across the street from me. Felt the heat. Felt the presence of evil. Had to be FREE. 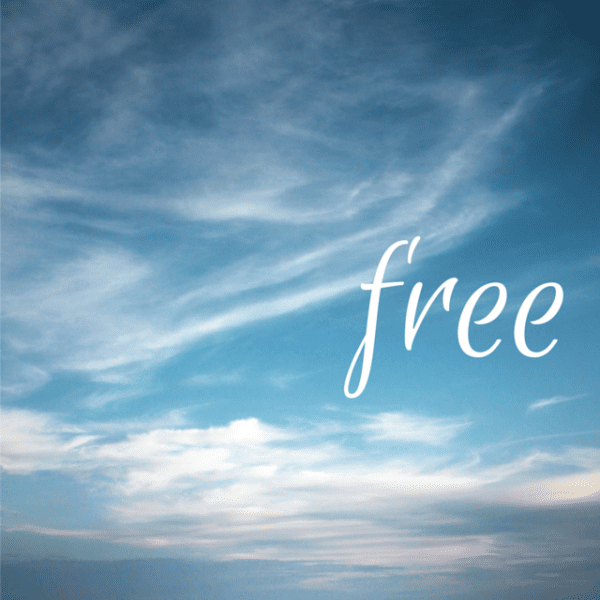 So here’s my free word! What an amazing trip at such an amazing time! It really solidifies the meaning of the word, doesn’t it? It has been years since I’ve been to New York city, literally since childhood. Your pictures are beautiful. 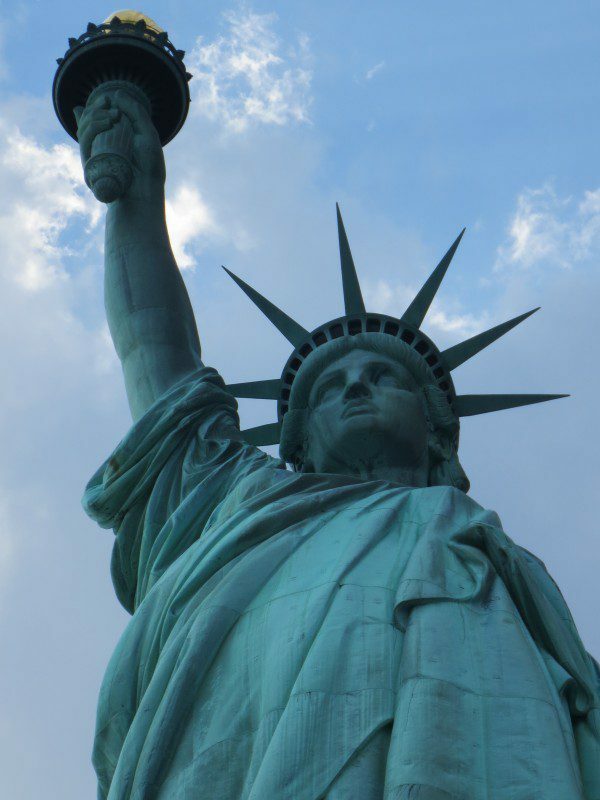 I remember I had a classmate in first grade whose father was the caretaker of Liberty Island prior to her reaching school-age. Her family actually lived on the island. Imagine! I don’t even know that job still exists! 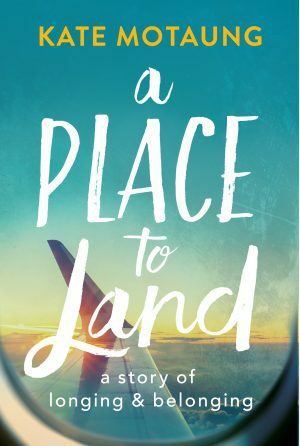 Isn’t it wonderful how travel can be eye-opening and memory-revealing at the same time? Thank you for sharing your family’s adventures and your thoughts. I hope your weekend is restful. 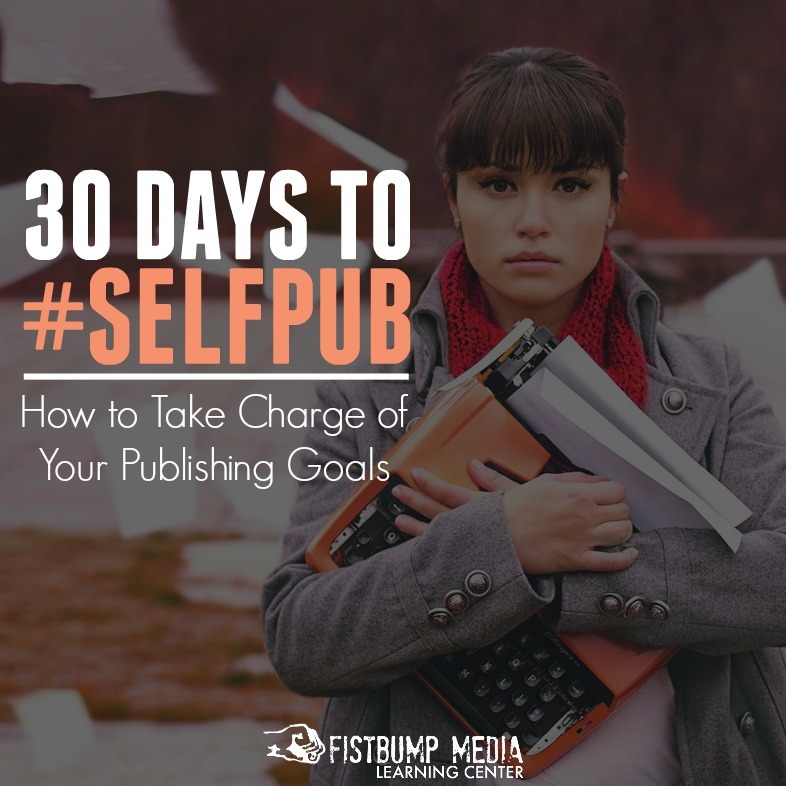 I love this….especially your pictures! Thank you for sharing. Looking forward to meeting you in a few short weeks!!! I love New York. Can’t get enough of it. I love your rich showing of our history from that area. And your photos. My heart was there, too. Kate, loved your photos. What an extraordinary trip. You all are blessed. And, so great for the kids to see these things. Thank you for your faithfulness to FMF! See you in August. The trip was such a blessing! So excited for August! What fun! We got to visit Ellis Island when you youngest son came home, but it was right after 9-11 so we didn’t get to the Statue of Liberty. We were also blessed to do Boston a few years ago. What a GRAND time it looks like you had! Such a great trip. I followed these steps myself in 1984. It seems so long ago. I love that you honored our military men in the end. It seems so poignant after what happened in your state this week.